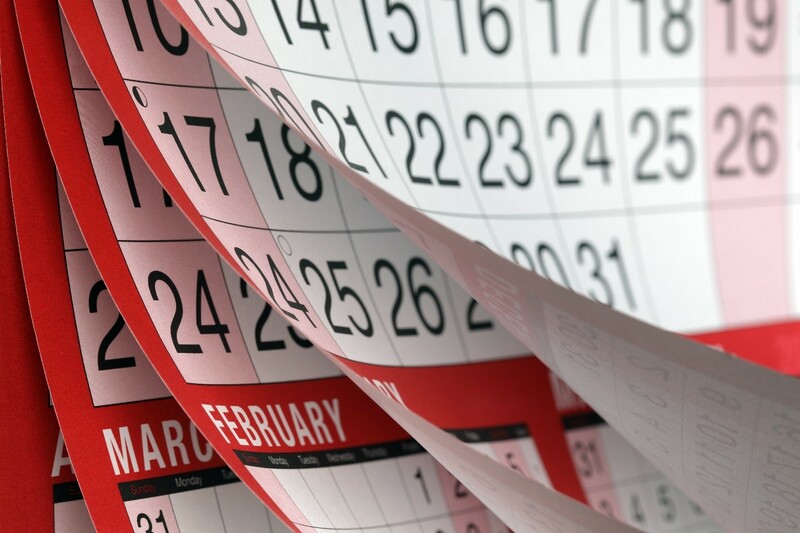 Trade shows and events follow a cyclical planning schedule and that includes marketing to exhibitors and attendees. After spending more than a decade marketing events of all sizes in broad range of industries, I can say with unwavering certainty that an event establishes a “registration open” date and generally commences a marketing campaign on or near that date that revs up until it peaks a week or two before the event. The event happens in a flurry of energy and excitement. Then it’s over and all goes silent. That silence is costing event organizers. It gives your audience time to forget about your event brand. Instead of turning the marketing faucet off after an event, organizers should create a strategic series of touches to maintain a connection with your brand. Understandably, as program plans and logistics are coming together, you might not have specifics to share during this period of down time, but what you do have is the brand’s story and the value of the event. Connecting with your audience year-round will make it easier for them to re-engage when the next event arrives; therefore, you’ll spend less marketing effort getting them to complete their registration. Social Media—continue to post at least several times a week on your accounts, alternating between sharing content from other sources that provides value to your audience and content from previous events including photos, videos, presentations and more. You’ll maintain and even grow your audiences in the off-season. And, speaking of audience growth, consider investing in a paid social campaign designed to reach new prospects who can indicate their interest in learning more and add them to your marketing lists. Influencer Marketing—if you’re using one of the year’s hottest marketing tactics, the relationships must be nurtured. Influencers want to be thought of as partners in your event. Letting your efforts go dormant means you risk losing their support the next time around. Instead, continue to engage with influencers by letting them comment on plans you have underway and give feedback on what worked and didn’t work at the previous event. Their vested interest in the event will show in their promotion of your next event. Content Marketing—continue to feed your audience with content through your established content vehicles such as e-newsletters, blogs or industry Twitter chats. These vehicles allow you to continue to share your brand story, preview upcoming event news and much more. If your audiences have come to rely on receiving your content (as we all hope is the case!) through these regular communication tools, they expect them to remain regular, even when registration isn’t open. We all know “out of sight, out of mind” is not a good thing. Investing a little extra time and budget into your event’s off-season marketing to keep your event brand in front of your target audience will help you demonstrate your value and achieve the attendance goals of your next event. Elizabeth Johnson is founder and principal of glee Content Marketing where she helps clients with strategy, copywriting and social media. She can be reached at gleecontent@gmail.com.